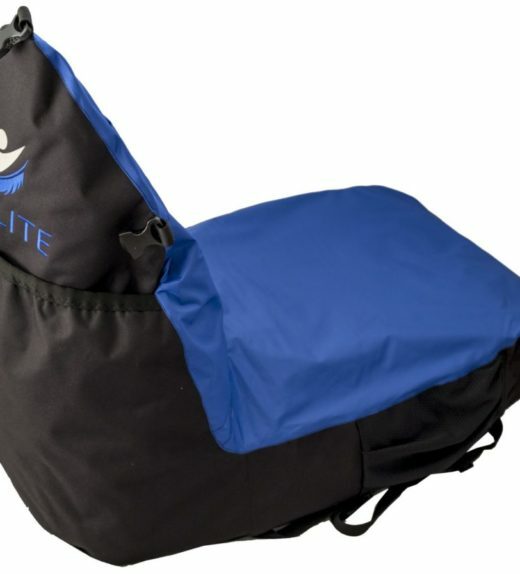 A lightweight portable beanbag seating solution which folds up easily into a backpack for you to carry. Ideal for beach, concerts, festivals, sports events and camping. Features adjustable straps, two side mesh pockets, perfect for carrying a medium size water bottle, light weight, only weighing in at 1kg! Two internal pockets for further storage (Valuables) and a large back pocket gives you ample storage space. The dimensions are 60 x 45 x 40cm.